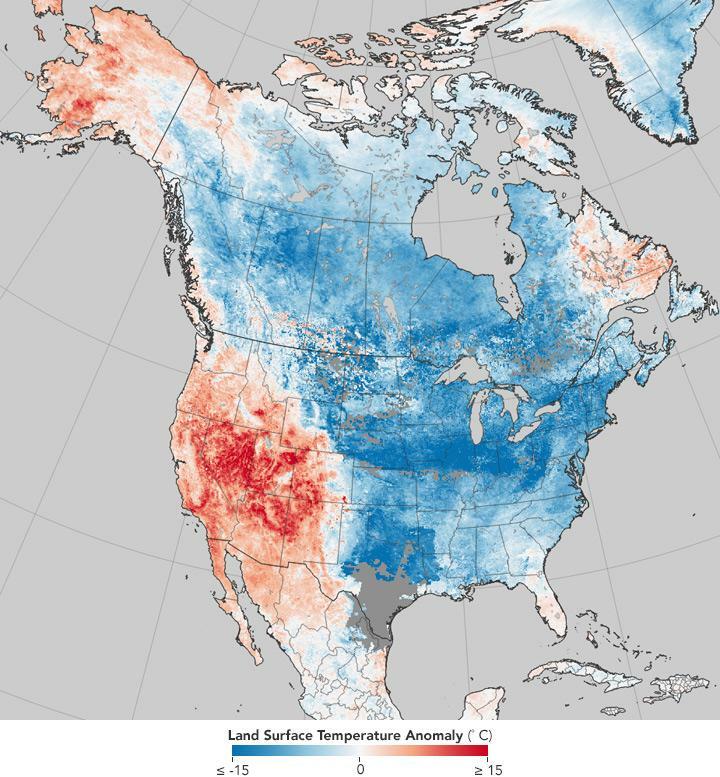 The results suggest that as the Arctic continues to warm and melt, it's likely that long-duration events will continue to occur more often, meaning that weather patterns – heat waves, droughts, cold spells and stormy conditions – will likely become more persistent, she said. "When these conditions last a long time, they can become extreme events, as we've seen so often in recent years," she said. "Knowing which types of events will occur more often in which regions and under what background conditions – such as certain ocean temperature patterns – will help decision-makers plan for the future in terms of infrastructure improvements, agricultural practices, emergency preparedness and managed retreat from hazardous areas."